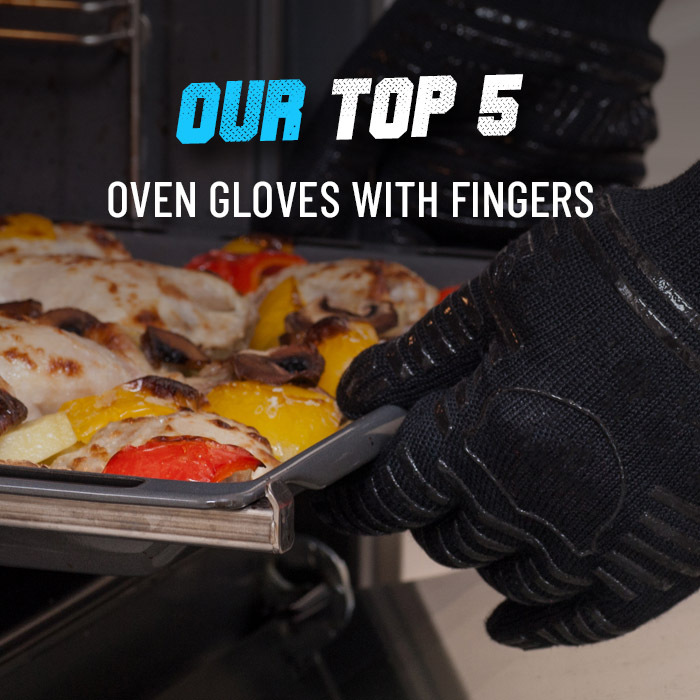 If you deal with ovens on a daily basis, you will know the struggle of keeping your hands free from burns. 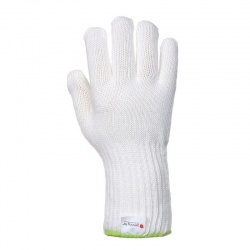 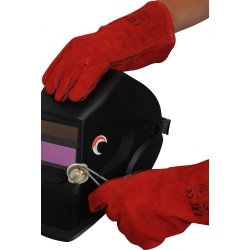 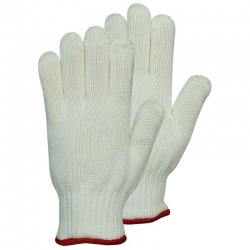 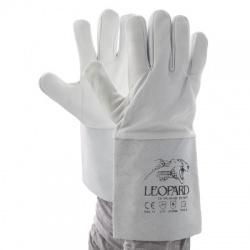 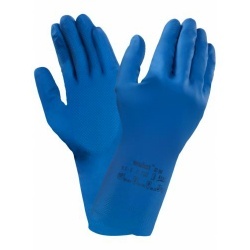 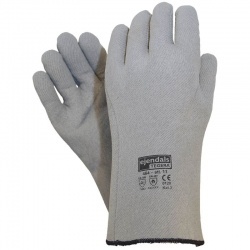 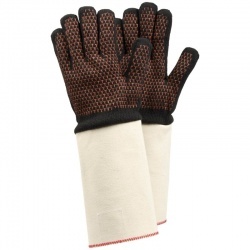 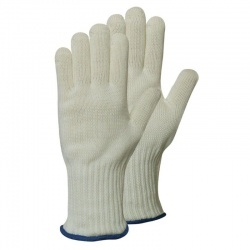 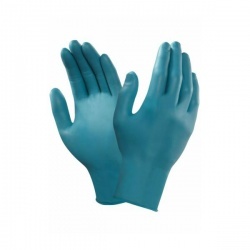 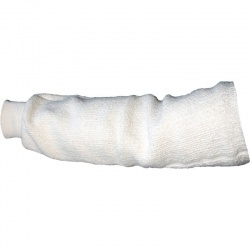 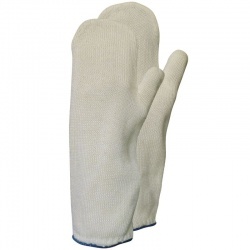 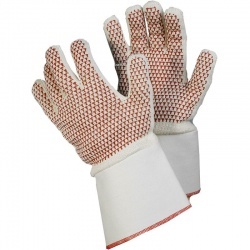 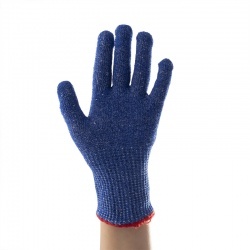 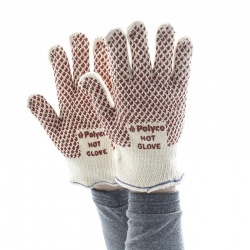 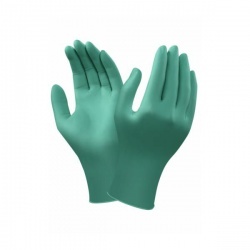 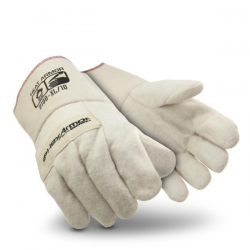 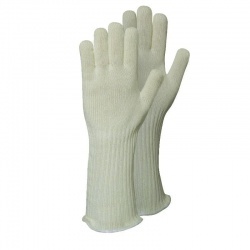 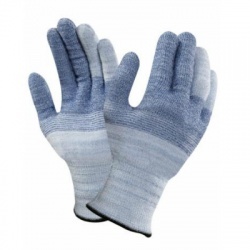 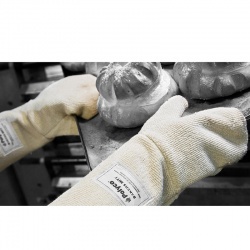 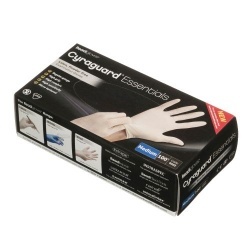 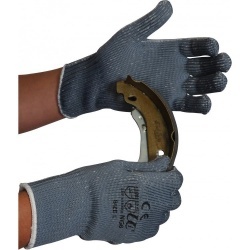 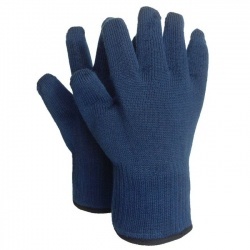 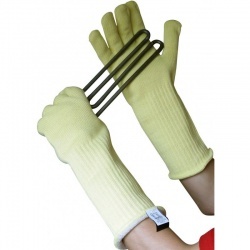 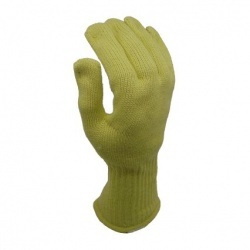 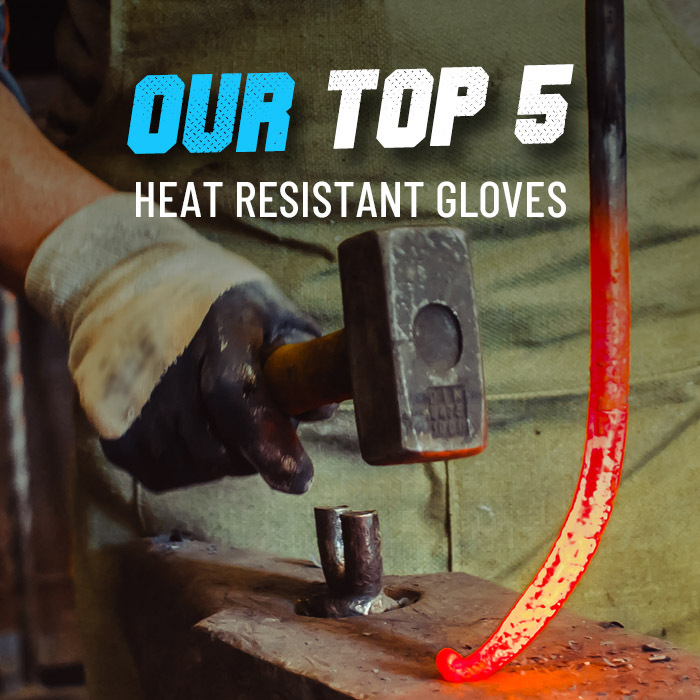 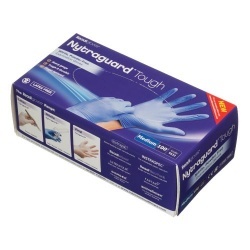 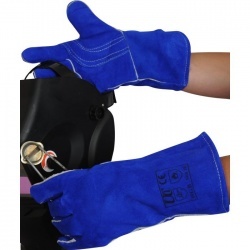 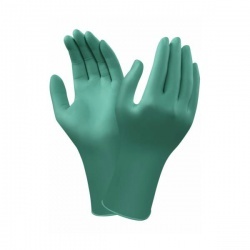 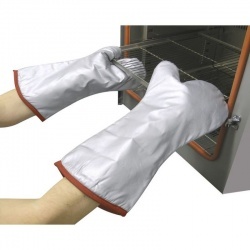 At WorkGloves.co.uk we have a high quality selection of Bakery Work Gloves that are available in mitt, glove, and gauntlet style to provide the utmost protection to your hands and forearms. 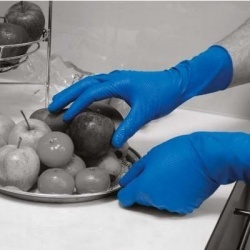 If you would like more information or a recommendation based on your specific needs, please contact our Customer Care team on 020 7501 0597 or at helpdesk@workgloves.co.uk.